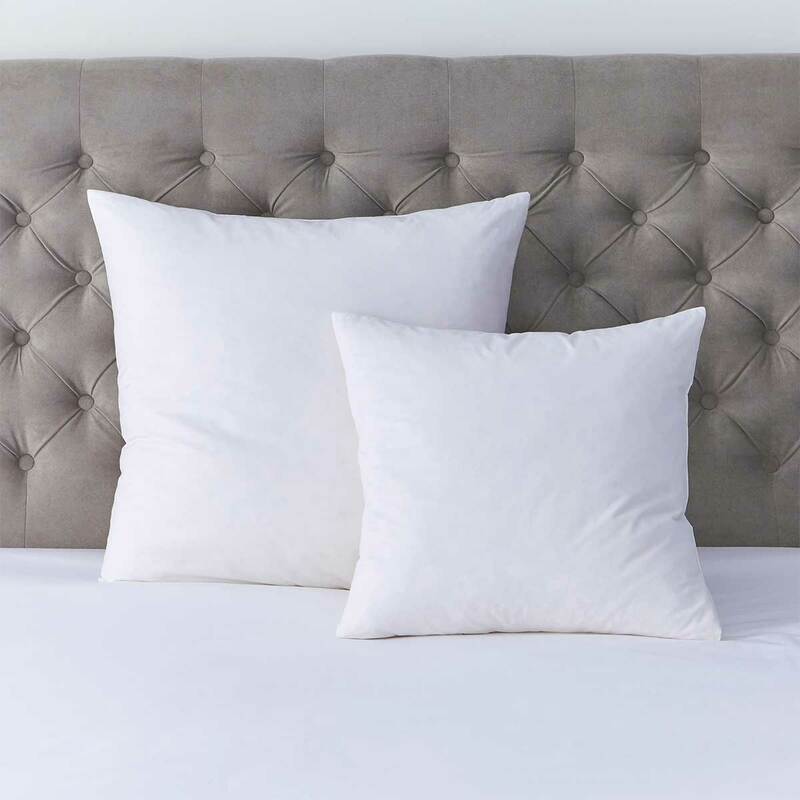 Our luxurious cushion pads are plumply filled with 100% high quality duck feathers and encased in a pure cotton percale casing. Available in a choice of two sizes; 50cm x 50cm and 65cm x 65cm. Ideal to use in any of our cushion covers. Shake daily and air regularly. Professionally launder in a large capacity machine.